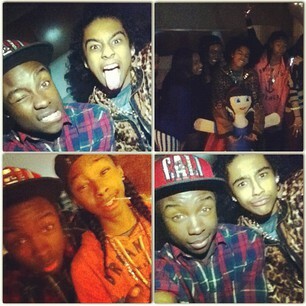 This Ray Ray (Mindless Behavior) photo contains anime, comic book, manga, and cartoon. There might also be newspaper, paper, magazine, tabloid, and rag. hi... lol! i just wanted to be the first.